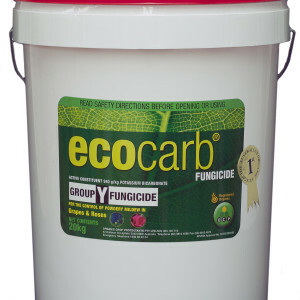 ecocarb was developed as part of a Grape Wine Research & Development project to investigate alternatives to copper and sulphur for the control of Downy and Powdery mildew in winegrapes. 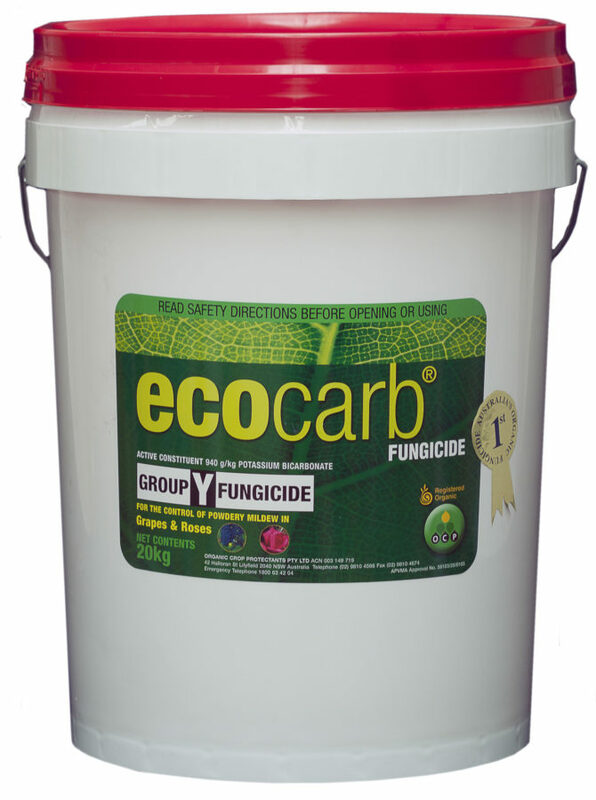 Since that time ecocarb has also been tested in a wide range of horticultural crops and ornamentals and is a proven alternative to sulphur for the control of Powdery mildew where IPM is a key driver of good agricultural practice. 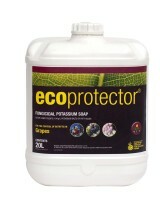 Use with Synertrol Horti Oil to ensure optimum results.